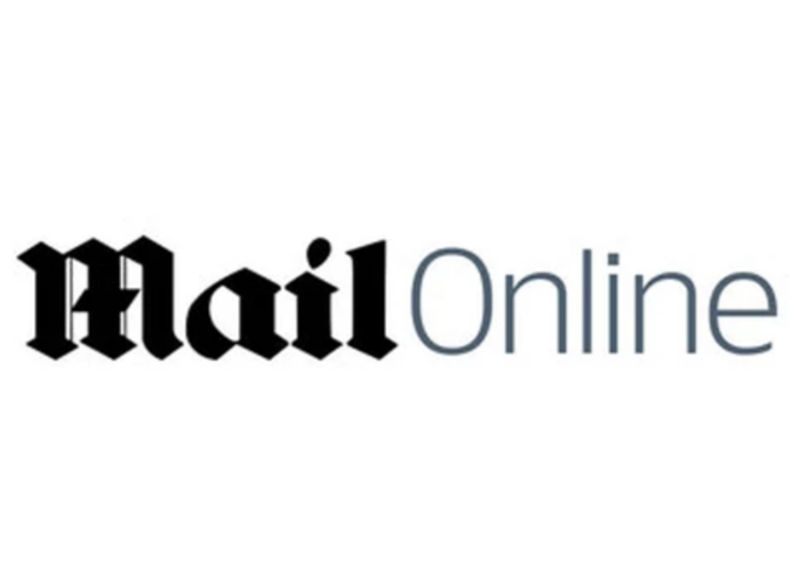 Applications are now invited for the MailOnline training scheme which will begin in March 2019. Our trainees embark on a year-long programme that involves intense training, assessment, and on-the-job experience at regional daily newspapers and agencies. We are looking for journalists with broad interests who want to work for the world’s biggest English-language newspaper website. Trainees will need to be prepared to work for a round-the-clock operation. There will be nightshifts, regular weekends, and they will be covering national and international news at a fast pace. The course starts in March with an intensive in-house training month during which the trainees are introduced to Mail style and culture. It is followed by three months placement – on a regional daily paper or at a news agency – after which the trainees will join the MailOnline newsroom. Trainees will be on the best journalism course in the business and paid while they train. Nearly all are offered staff jobs at the end. To apply send a covering letter, your CV and the three best examples of your work to sue.ryan@dailymail.co.uk by October 26. Interviews will be held on the week beginning November 12. Please mention Journo Resources when applying for this role. This advert will expire on Friday 26th October 2018.